Last year, 80% of all farm deaths were because of vehicles and/or machinery. Plus, statistics are showing that farm injuries and deaths are on the rise. Twelve people lost their lives in farming accidents in the first three months of last year compared to five in 2014. However, experts consider this number a lot lower than the actual numbers. There are serious problems of under-reporting in the farming community. This includes non-fatal and fatal accidents. Equipment contacting overhead or underground power lines. 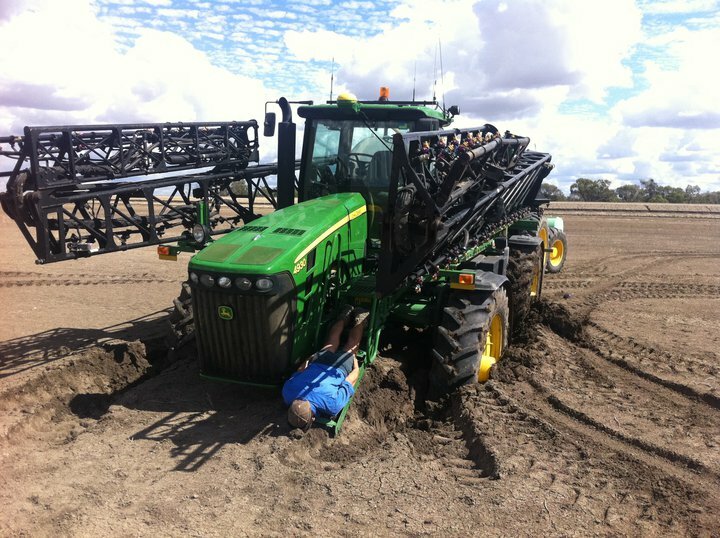 If manufacturers could prevent deaths and injuries by designing safer farm equipment and including safety warnings. Instead, tractors, hay balers, grain augers, skid steer loaders, corn pickers, combines and brush hog mowers continue to cause thousands of deaths and injuries annually. 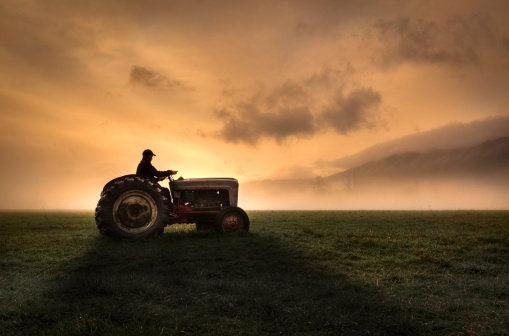 As a result, farmers are 800% more likely to die on the job than in other industries.